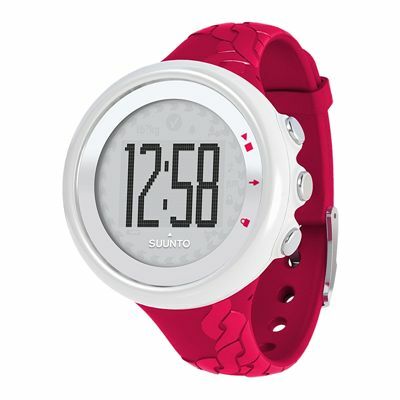 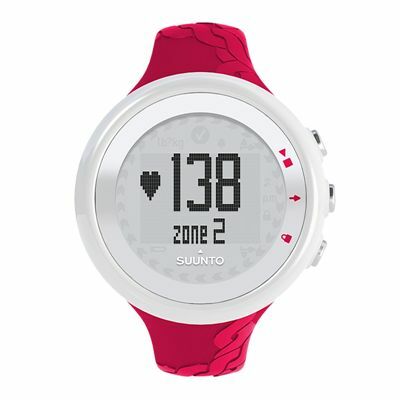 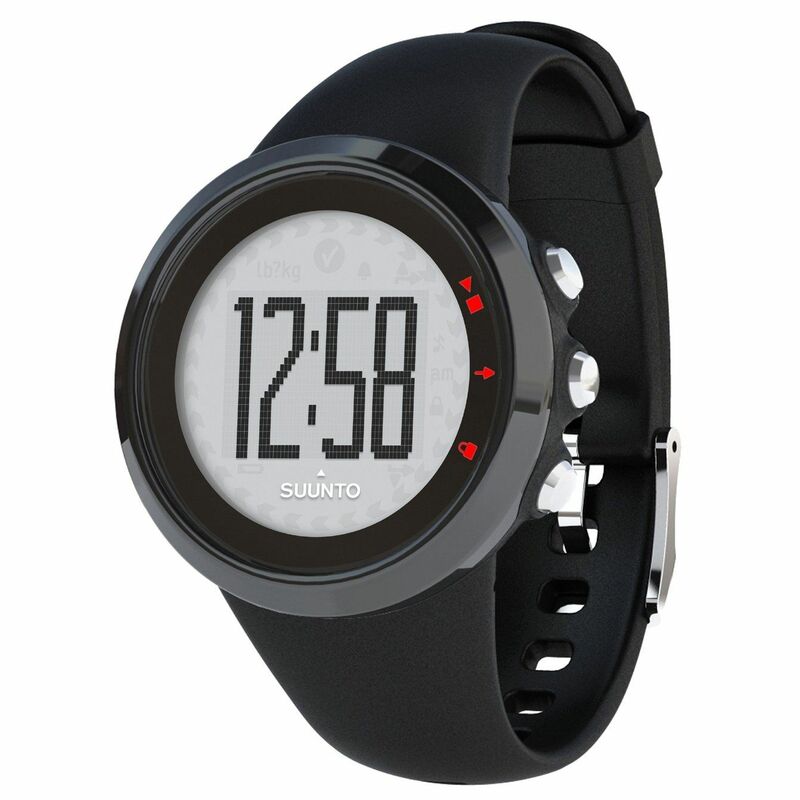 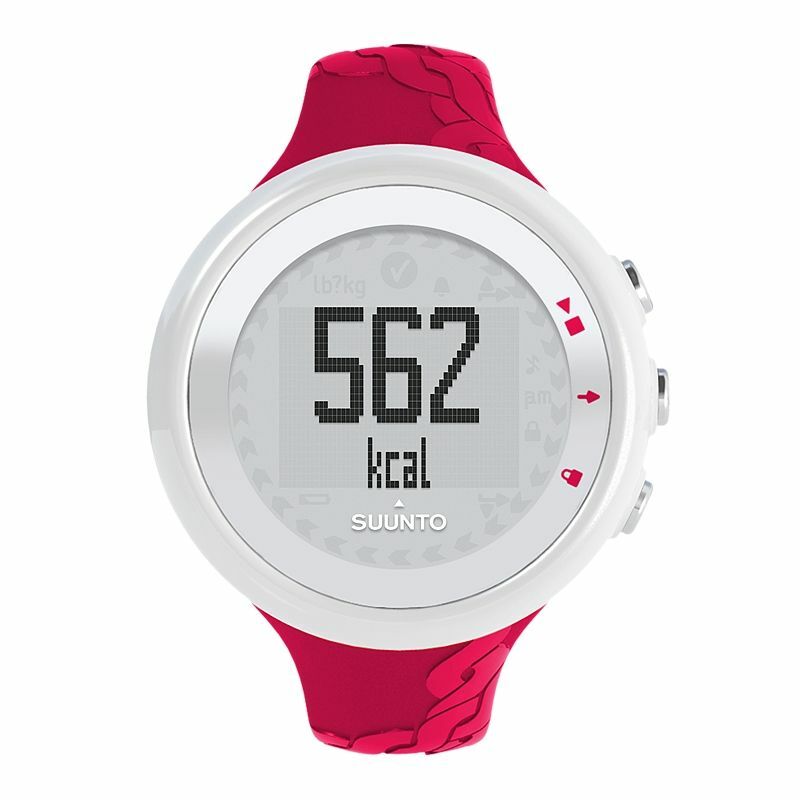 The Suunto M2 heart rate monitor watch features real-time guidance monitoring of heart-rate and calories burned. 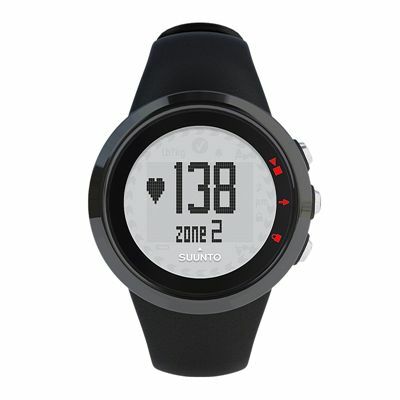 In order to help users reach their personal exercise targets, the watch automatically switches between three heart zones. 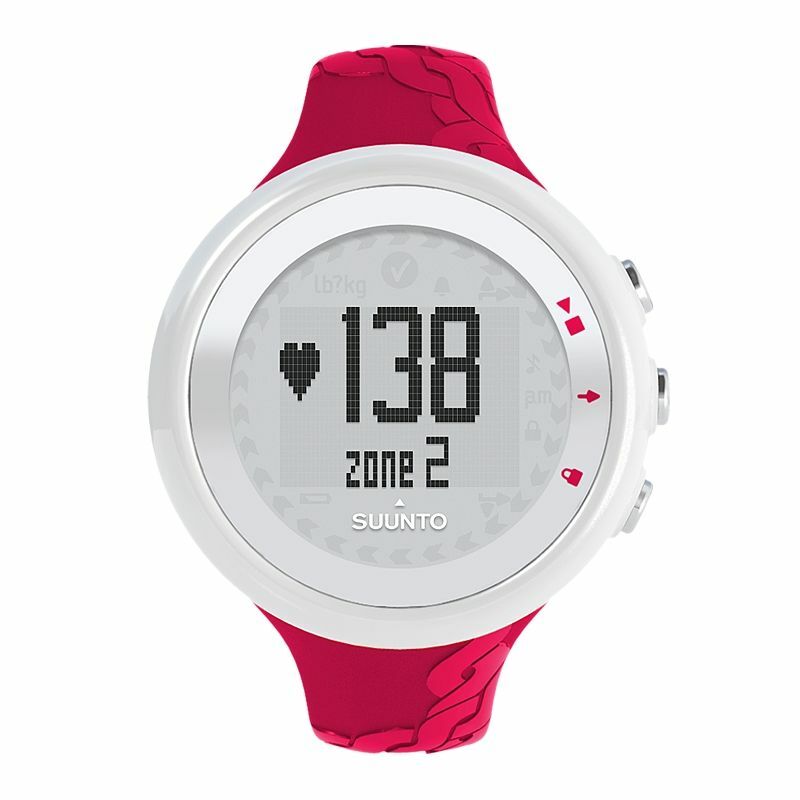 This heart rate monitor displays information in one of the 9 languages: English, French, Spanish, Italian, German, Dutch, Portuguese, Swedish and Finnish. It features large, clear display and 3 easy to use buttons. 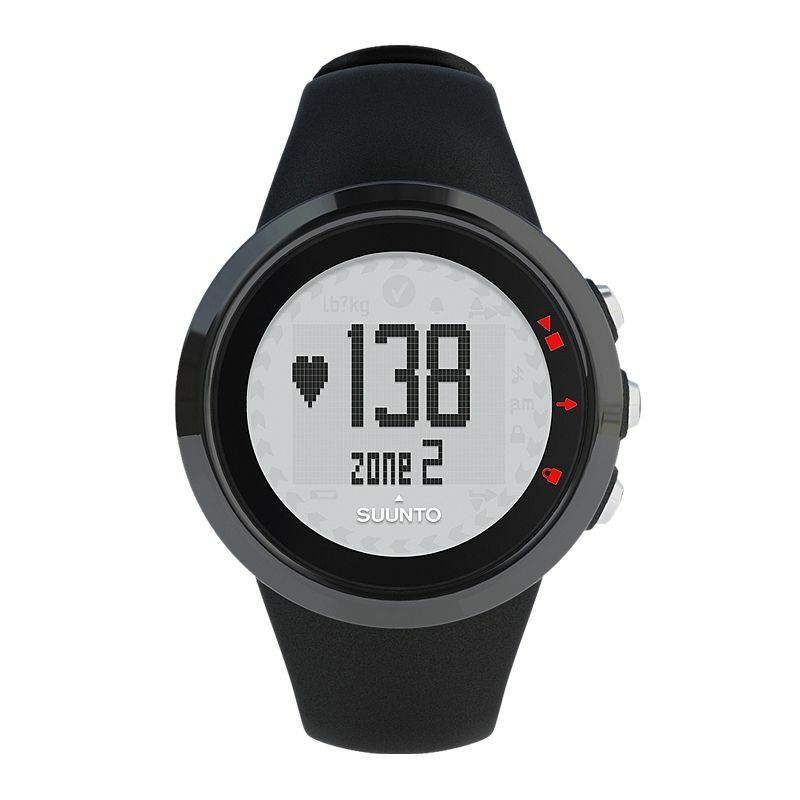 The Suunto M2 heart rate monitor watch is equipped with dot-matrix display, menu-based user interface, stopwatch and button lock. 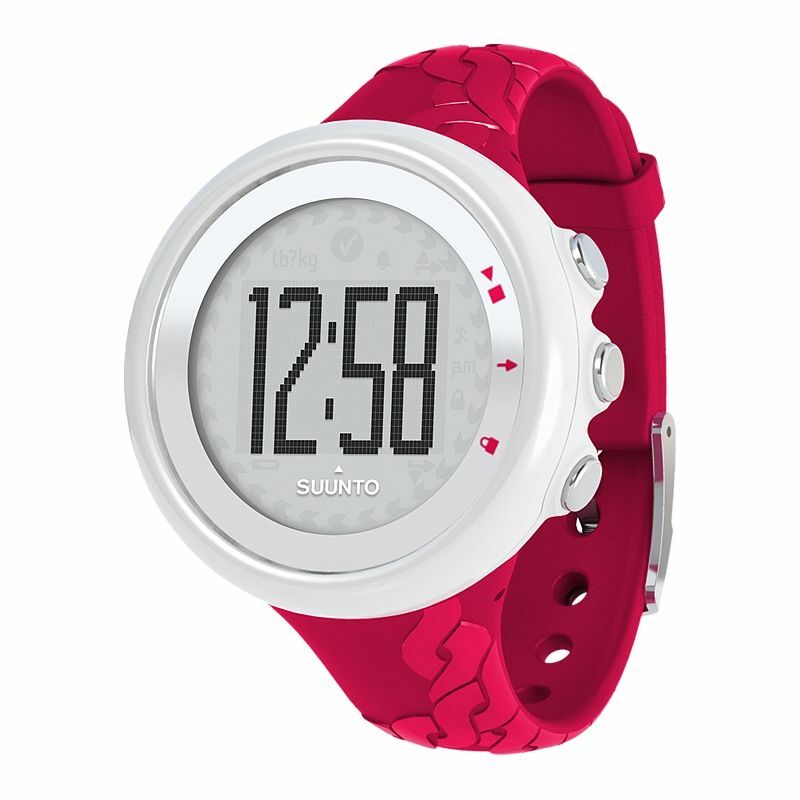 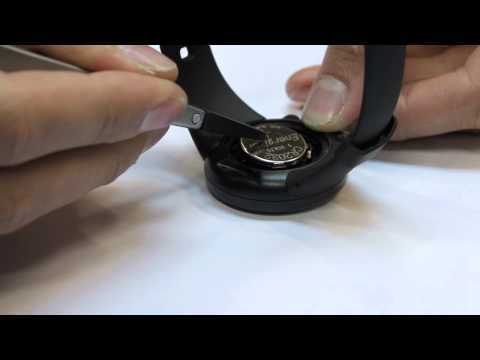 The watch has user replaceable battery with low battery warning. 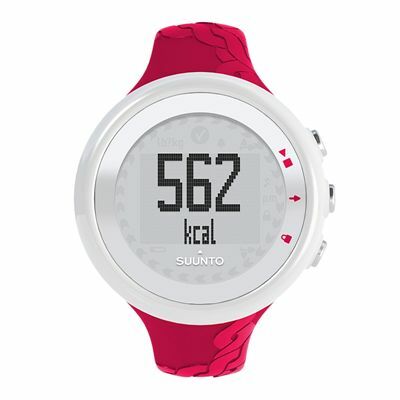 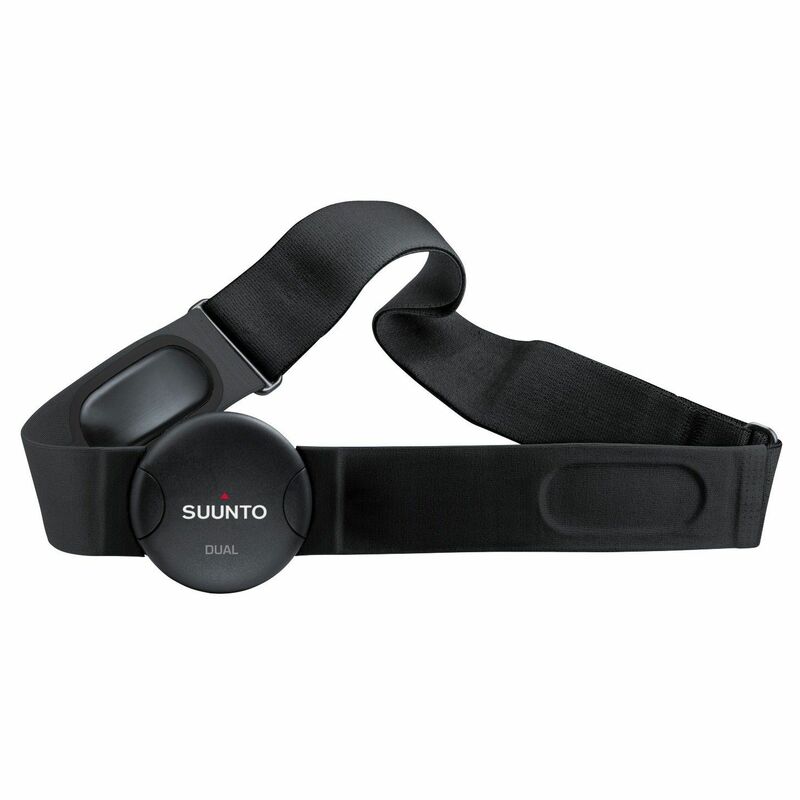 It comes with Suunto Dual Comfort heart rate belt featuring seamless strap adjustment. 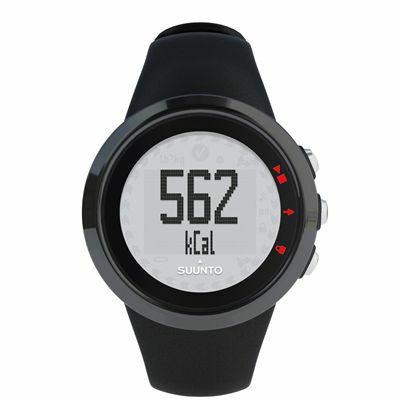 for submitting product review about Suunto M2 Heart Rate Monitor.